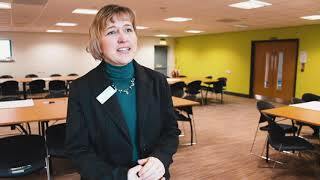 A new Community Interest Company (CIC) has been set up by a Newton Aycliffe family caught up in the Manchester terror attack to help young people deal with trauma. 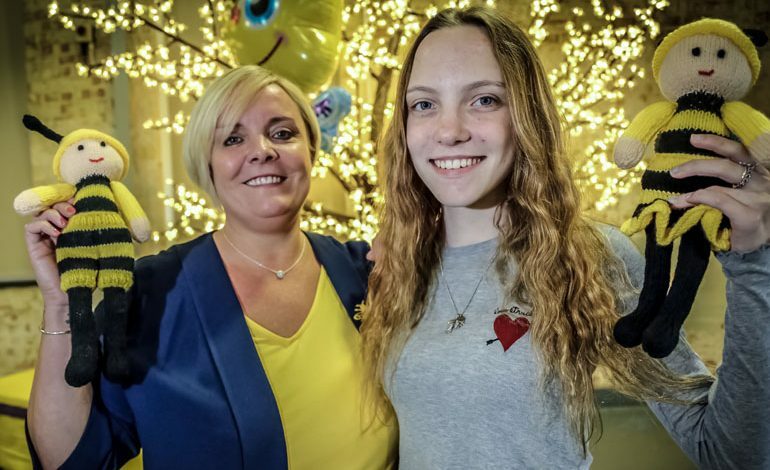 Marie Robson has created Bee Happy 2gether to offer peer support to young people and families affected by post traumatic stress disorder (PTSD), after her daughter Millie was seriously injured in the bomb attack at the Ariana Grande concert on May 22, 2017. 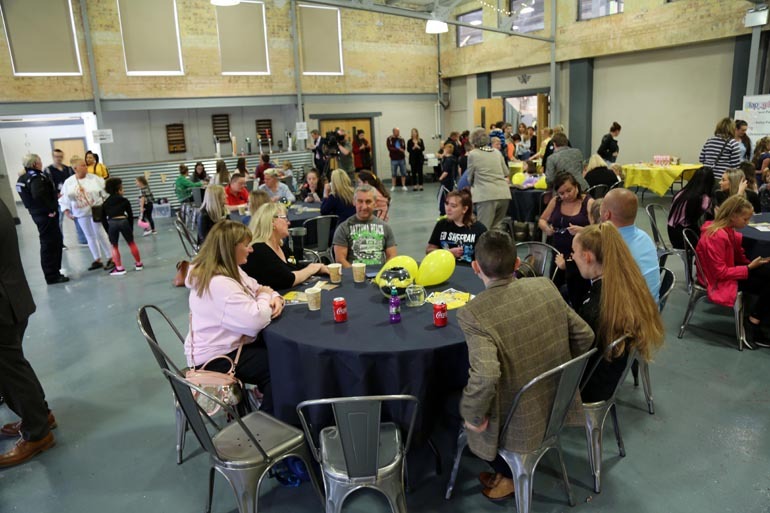 And just a week after the first anniversary of the Manchester tragedy, Bee Happy 2gether was officially launched at the ROF 59 activity centre on Aycliffe Business Park this week. 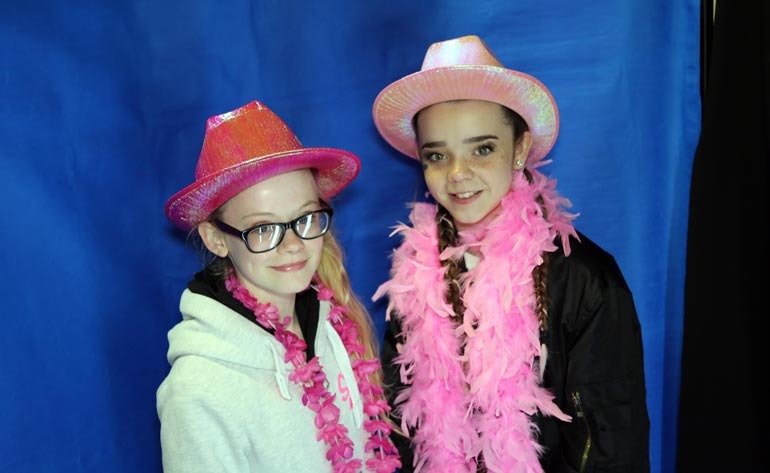 Around 200 people attended during the course of Wednesday afternoon as youngsters enjoyed trampolining, cake making, arts & crafts, cupcake making, a treasure hunt, nail bar, tombola. Bee Happy 2gether aims to provide families with support in a fun, safe and supportive way, by providing a range of activities, workshops and events. Marie has already enlisted the help of four volunteers who will offer support to people affected by bullying, bereavement, assault, domestic violence and accidents. 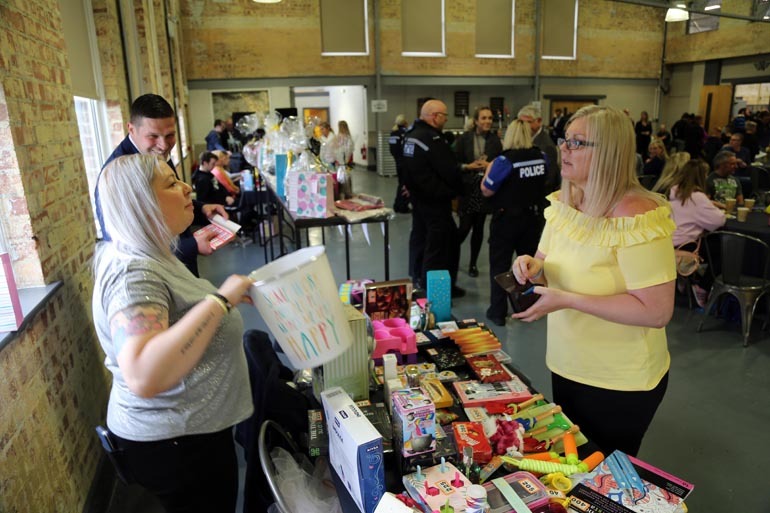 “After the terror attack last year we realised quite quickly that traditional conselling services weren’t right for Millie at that time,” Marie told Aycliffe Today. “I found that she was getting more out of going to Manchester and meeting other people who’d been involved in the attack, as we all did as a family. “I’ve always worked on various peer-to-peer projects in and around County Durham and I had to give up work to look after Millie last year. “So it seemed like a natural progression, to set up something that would benefit not only Millie but her friends and family, because of the impact a trauma can have around a family. With the Manchester attack still a raw memory, Marie says setting up Bee Happy 2gether has given the family a focus. She added: “You see things over the years when people set up things like this and you sometimes think ‘how can you do that?’, but it does help. Woodham Academy student Millie told us: “When I tried to get counselling, it didn’t really work for me. But spending time with my friends, and doing ordinary things that teenagers do, helped me more than anything. “It’s about bringing young people together, to allow them to do fun activities and be like ordinary kids. And just a week after the first anniversary, brave Millie added: “I feel a lot better about things now the first year anniversary is over, and that it has helped me to move on. 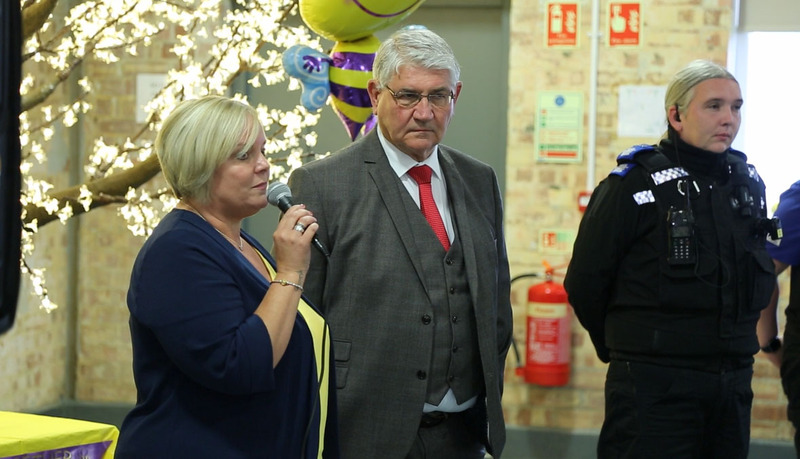 The official launch of Bee Happy 2gether was attended by local councillors and police officers, as well as Durham Police and Crime Commissioner Ron Hogg. “This is just amazing,” Mr Hogg told Aycliffe Today. “Marie came to see me about this – the energy she has, and the desire to be positive is all here today and it’s marvellous. “She will be successful. She’s got that drive, the personal passion and commitment, and that is so important when you’re trying to do the kind of work she’s doing.